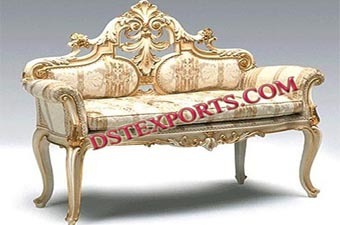 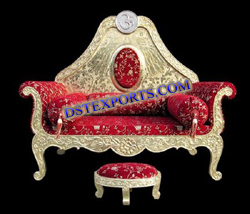 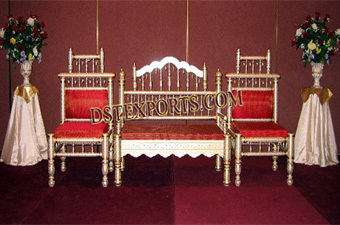 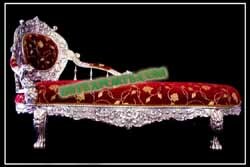 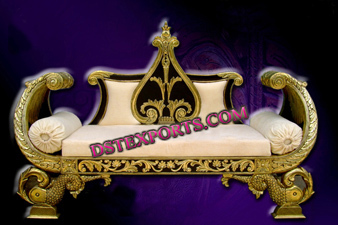 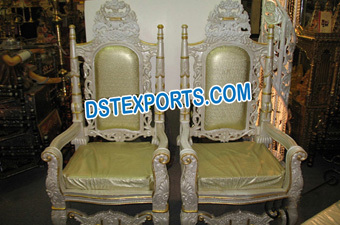 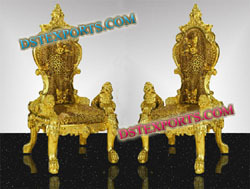 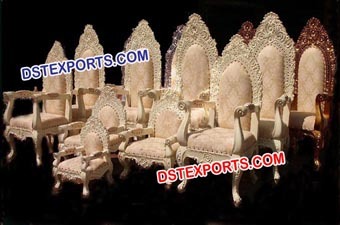 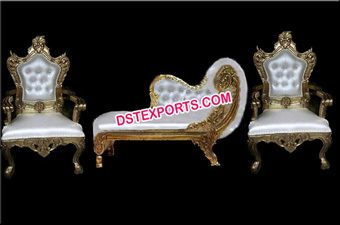 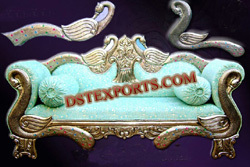 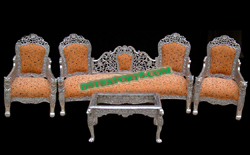 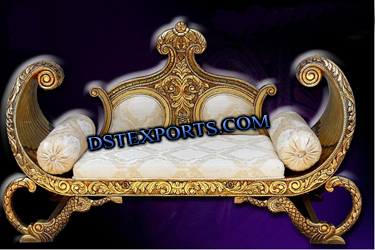 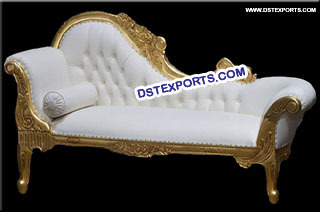 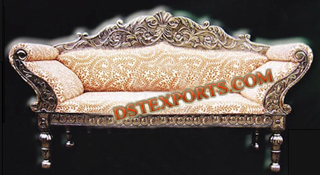 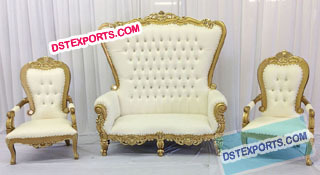 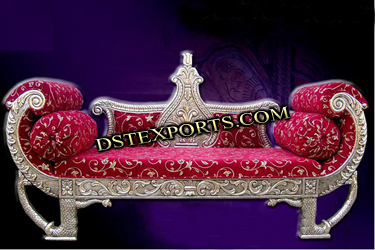 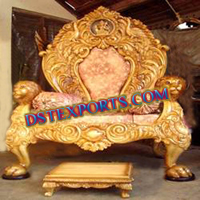 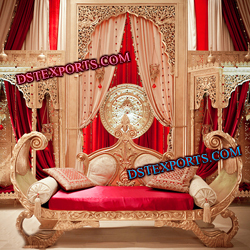 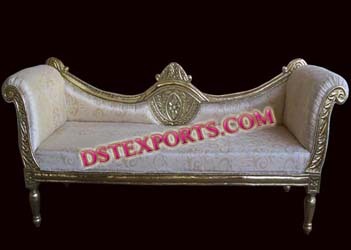 We are manufacturing and exporting all types of Indian Wedding Furniture. 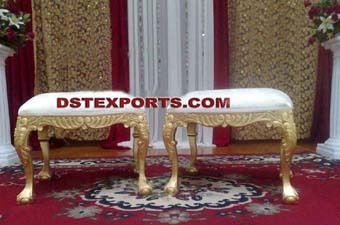 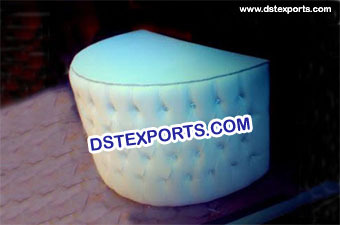 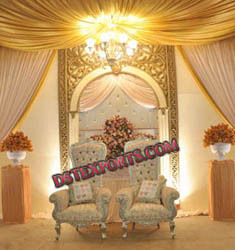 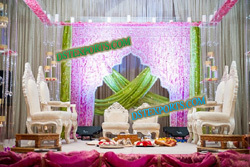 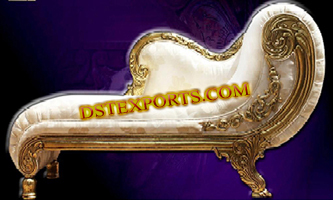 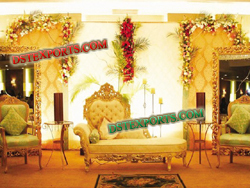 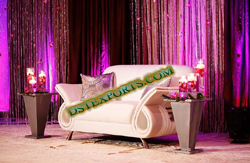 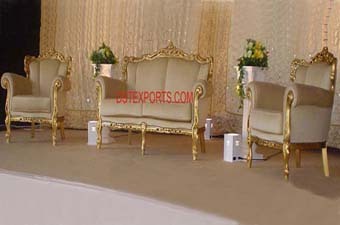 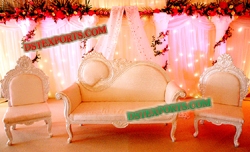 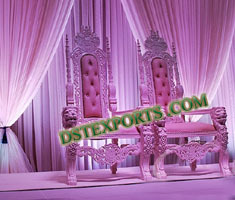 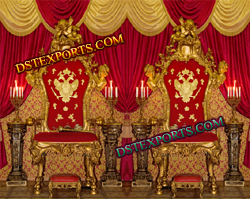 We are original manufacturers and exporters of all types of indian wedding furniture. 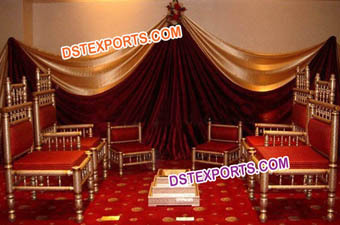 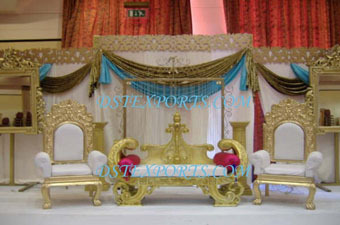 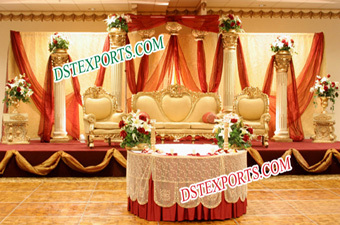 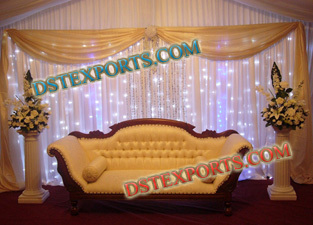 We are manufacturer of all type indian wedding furnitures for stage dcecorations. 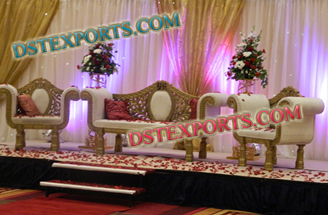 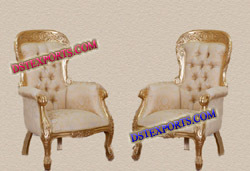 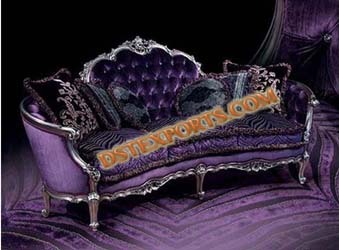 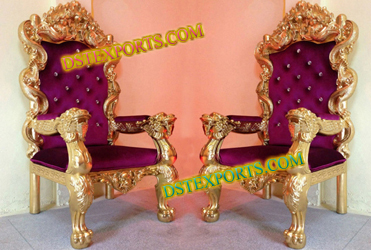 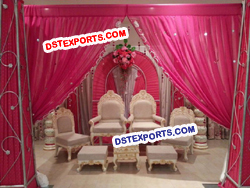 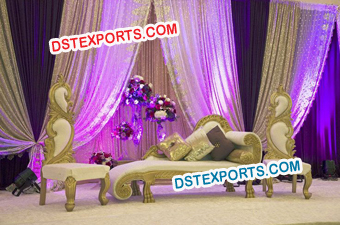 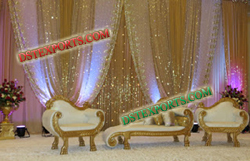 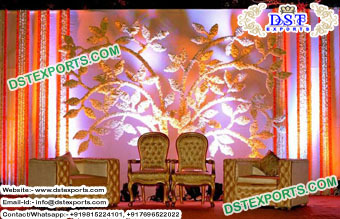 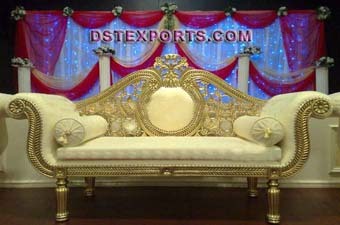 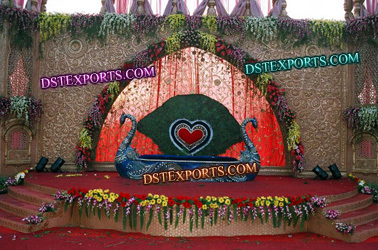 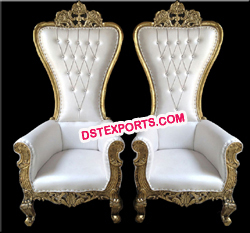 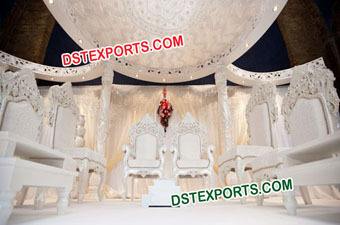 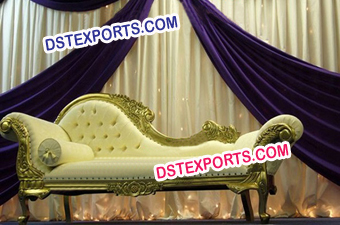 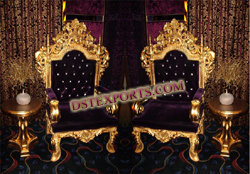 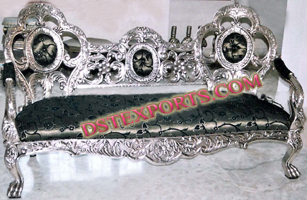 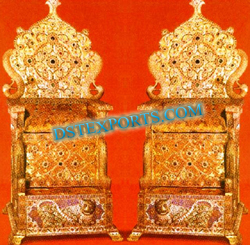 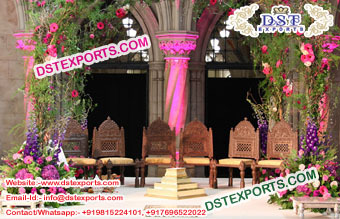 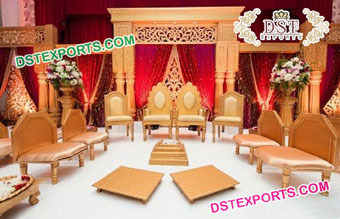 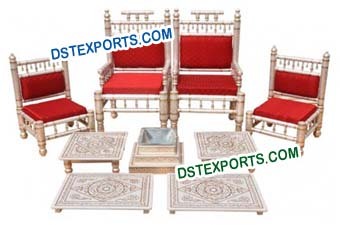 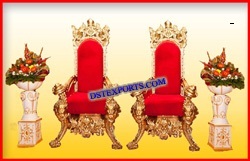 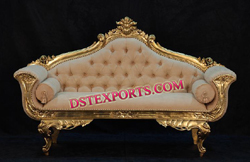 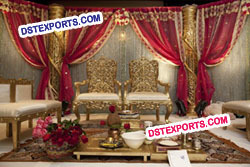 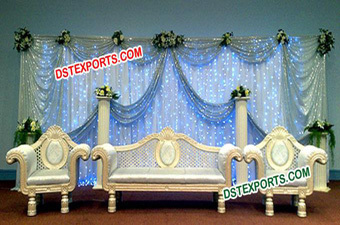 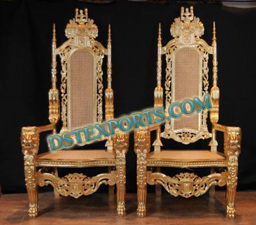 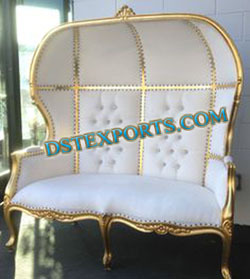 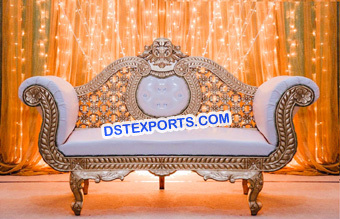 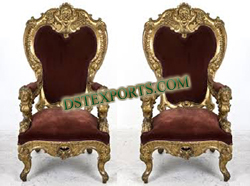 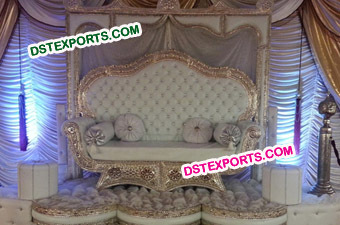 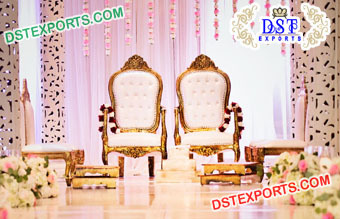 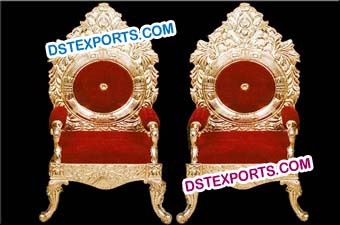 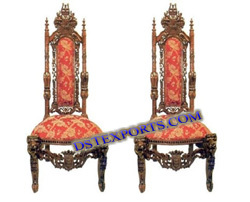 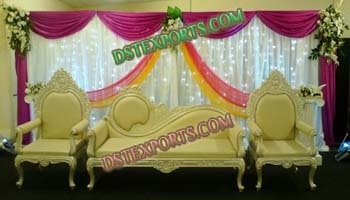 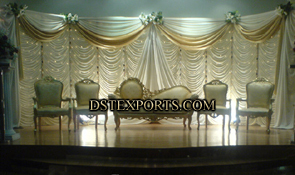 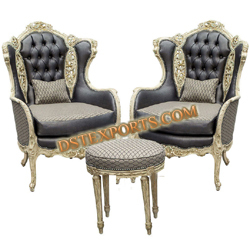 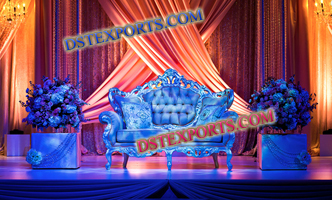 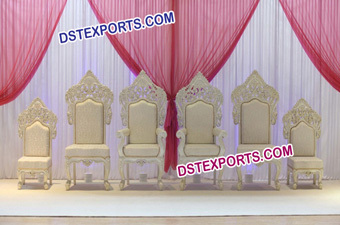 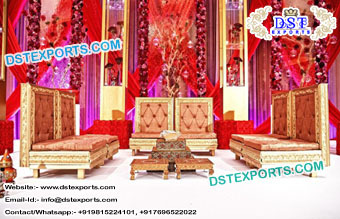 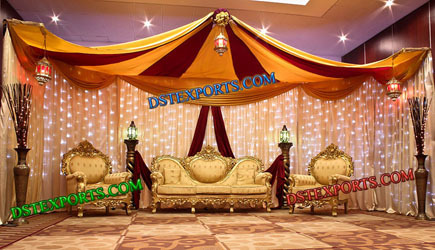 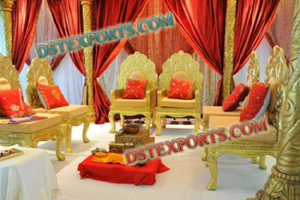 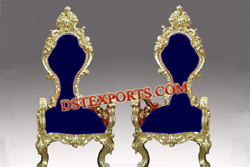 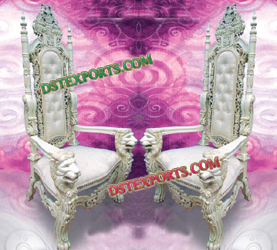 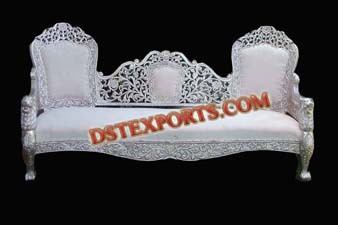 Dstexports are leading manufacturer and exporter of all type and latest designs indian wedding mandap chairs and all other wedding furnitures.